Sitting high upon an Ozark ridge, waiting on a buck to wander by, I spent a few hours in deep reflection wandering back through the memories of another year’s worth of adventure across our beautiful expanse of Missouri’s great outdoors. The common thread of my incredible recollection being – public lands and water. I am so thankful to live in a country where lands remain for me to wander wild and free. 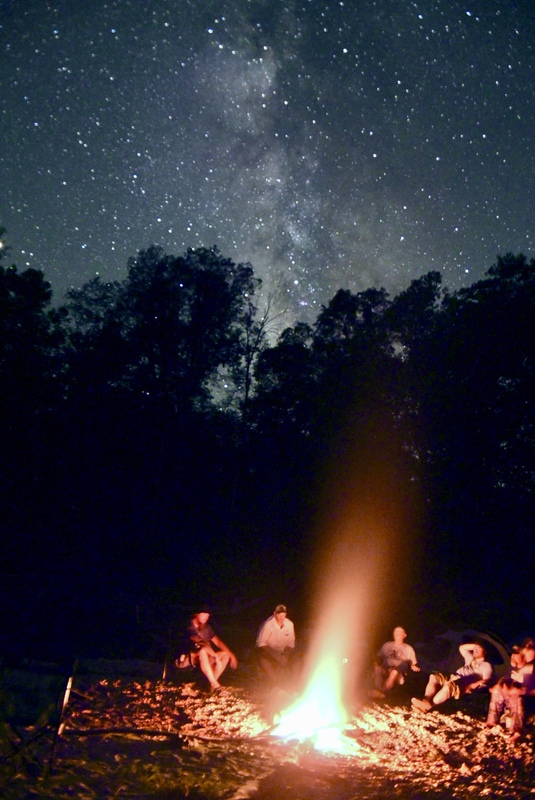 The number of nights I spent this past year sleeping on gravel bars wasn’t close to the number of nights I spent sleeping in hotels, but it is those few nights under the stars, and an expectation of more to come, that fuel my soul to continue the everyday efforts of life. How could freedom be any more represented than in the ability to launch a canoe on the river, then gradually work your way down stream, knowing where ever you stop, where ever you sleep, it’s on your land, but also on my land. We, collectively, as citizens of this great country, still have access to many of her grandest landscapes. Yet sadly, so many do not see it this way. In the case of too many, financial greed outweighs a desire for true freedom. Behind corporate dreams of owning all the acres we currently have in our public lands system, arguments are made that the federal government is stifling freedom. How people buy this farce is beyond confusing. All one has to do is ask themselves the simple question of how does freedom ring for you when you’re standing behind a gate blocking you from land or water you used to have access to? There is a real effort in our country right now to eliminate your public lands. Senator Mike Lee of Utah has vowed to abolish federal public lands. This is the same Senator who took the Justice Kavanaugh hearings so seriously that he asked him about the style of Sharpie he uses. In a speech he made to the Sutherland Institute, which is a non-profit shill for corporations determined to destroy our public lands system and eliminate as many environmental protections as possible, Lee made his intentions clear. “Our long-term goal must be the transfer of federal lands to the states. It will take years and the fight will be brutal,” he said. Transferring federal lands to states is the first goal. The states then selling those lands to private interests comes next. You standing outside the gate wondering how the politicians you so vehemently supported tricked you into giving up what was once yours with nothing in return is the final scene. All Americans who enjoy time spent outdoors, should be extremely concerned with the expiration of the Land and Water Conservation Fund (LWCF). 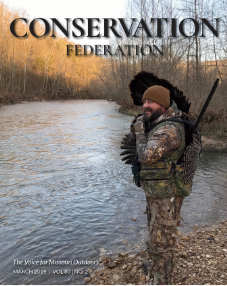 Created by an act of congress in 1965, with the support of President Johnson, the LWCF is the most important piece of legislation we have in America that provides funds for providing public access to lands and waters of our nation for hunting, fishing, camping, paddling, hiking, bird watching and more. For more than half a century, across times of both republican and democratic control, the LWCF has benefited all Americans. Today, the fund no longer exists, but is not too late. Congress can still reauthorize the LWCF, and better yet, they can permanently reauthorize it. We are supposed to have a representative government. One that abides the wishes of the majority of citizens. If you feel access to public lands and waters matters, then make your voice heard and contact your federal congressman today. According to the Land and Water Conservation Fund Coalition, Missouri’s outdoor recreation industry has an annual economic impact $14.9 billion – supporting 133,000 jobs which generate $4.6 billion in wages and salaries and produces $889 million annually in state and local tax revenue. Our public lands do not sit idle. They are an economic powerhouse. Just ask any canoe livery owner or small business owner relying on public lands and water recreation. See you down the trail….